A major restock on Nikestore is rumored to happen very soon. Although these events typically happen completely out of the blue, these replenished stocks have become major dates for Nike as well as the brand itself announced a restock earlier this year. 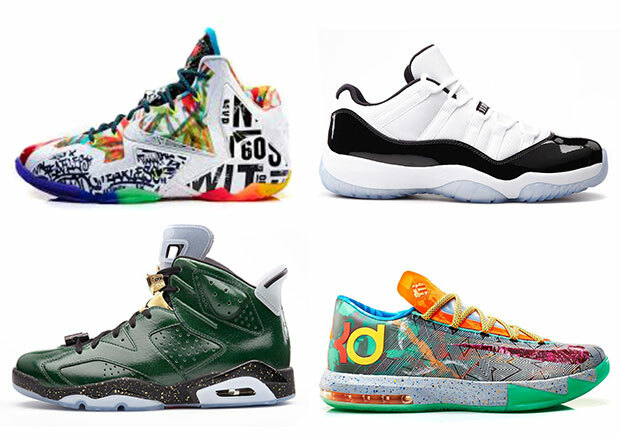 This info comes from an outside source, so we’ll hit you with more updates as it arrives, so check out their compiled list after the jump and stay tuned for more updates on the Nikestore Restock for October 2014.